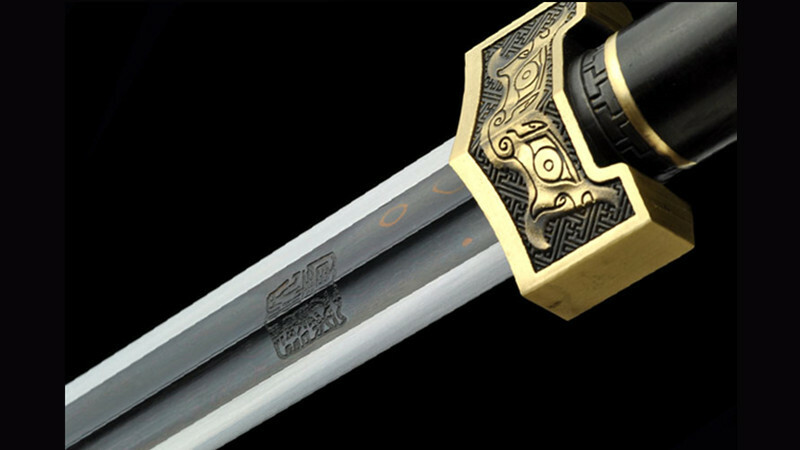 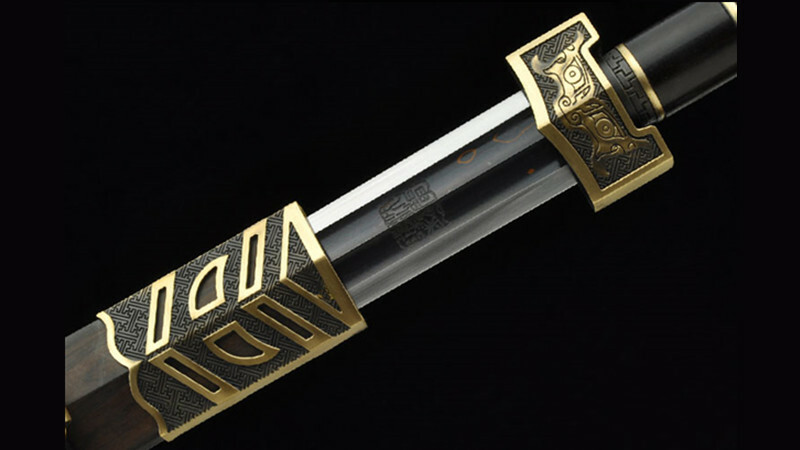 Shen Guanglong Ruyi Han Jian sgl6008 is a beautiful reproduction of the sword in the Han dynasty (B.C 202-A.D 220). 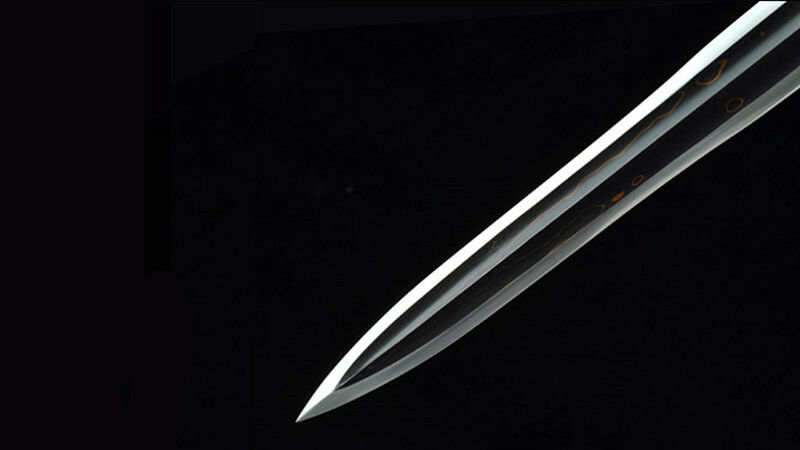 The blade is made of folded steel, it’s specially treated to present random pattern in the middle. 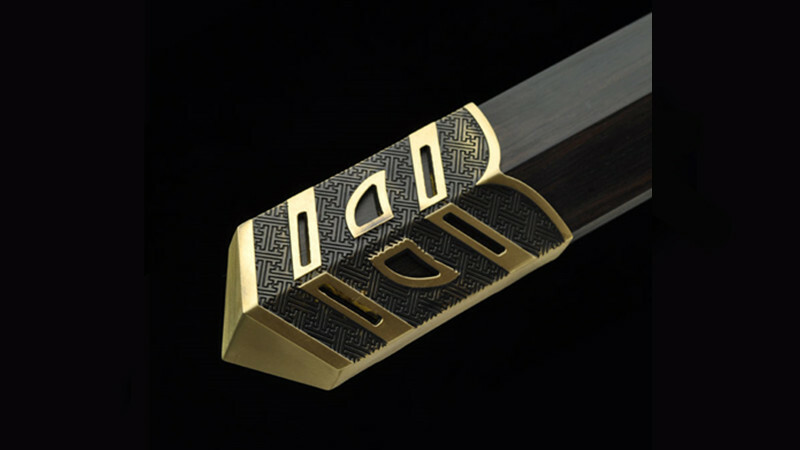 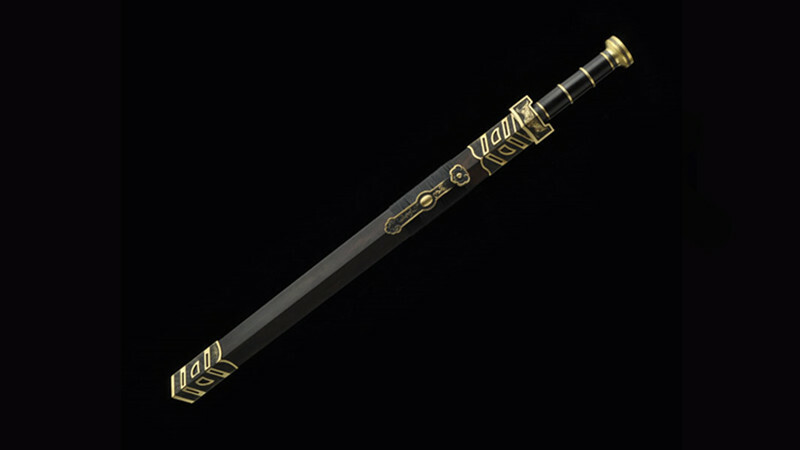 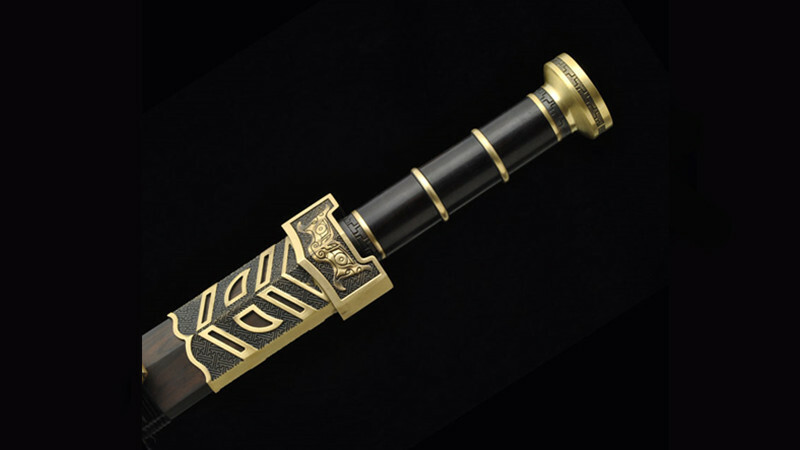 Both handle and scabbard are made of ebony, a high-density black wood with fine vein. 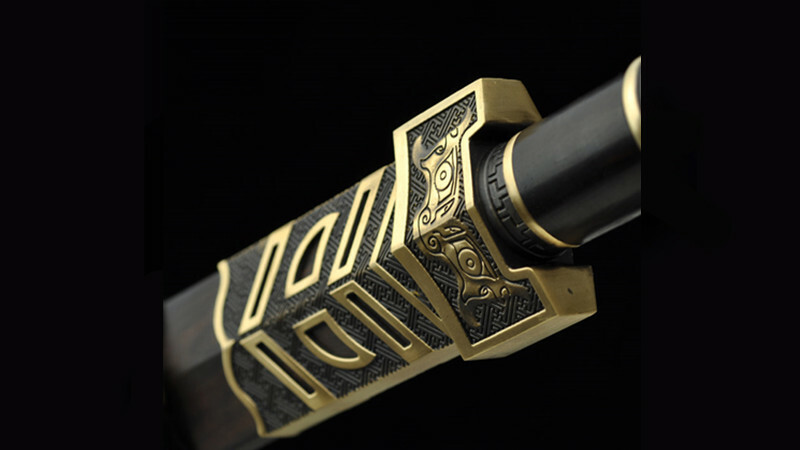 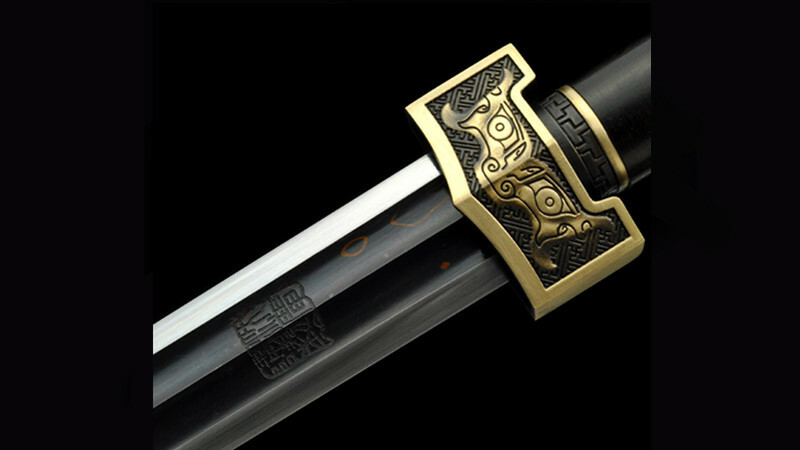 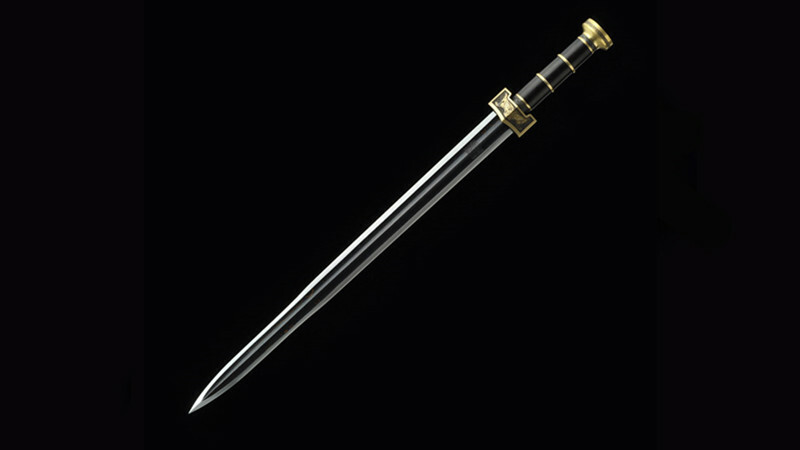 The handguard, pommel and ornaments in the scabbard are made of brass, hand-carved. 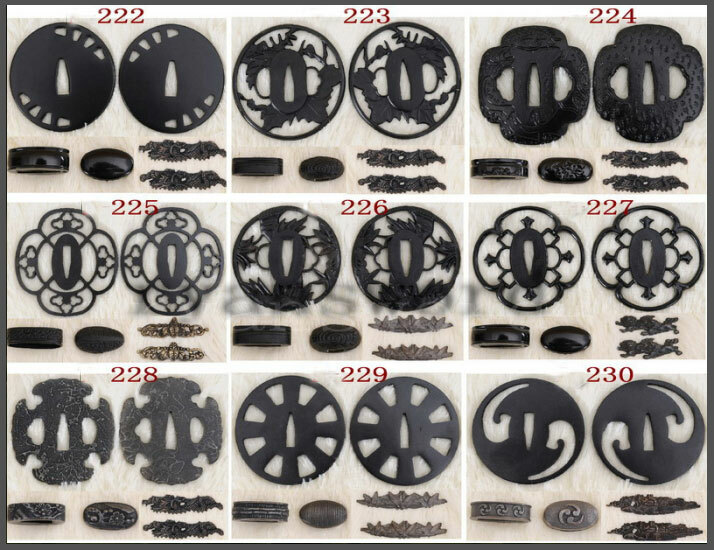 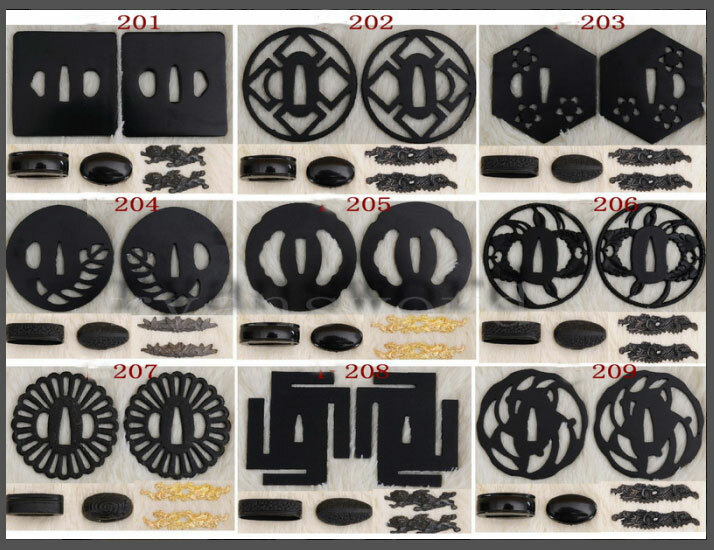 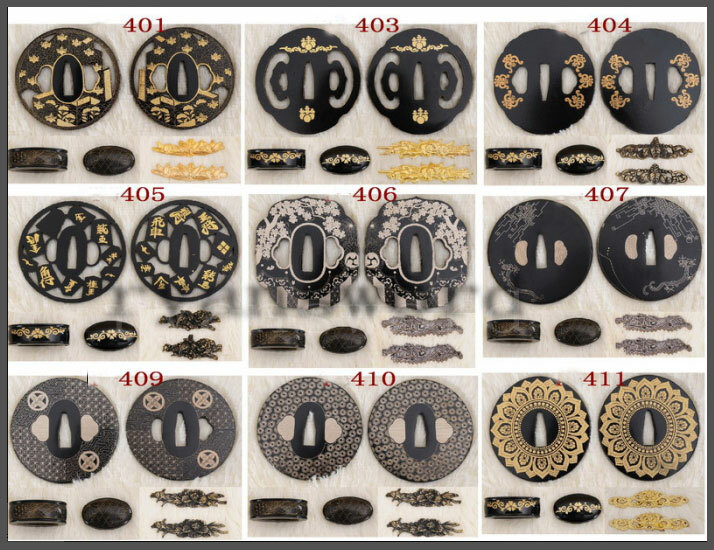 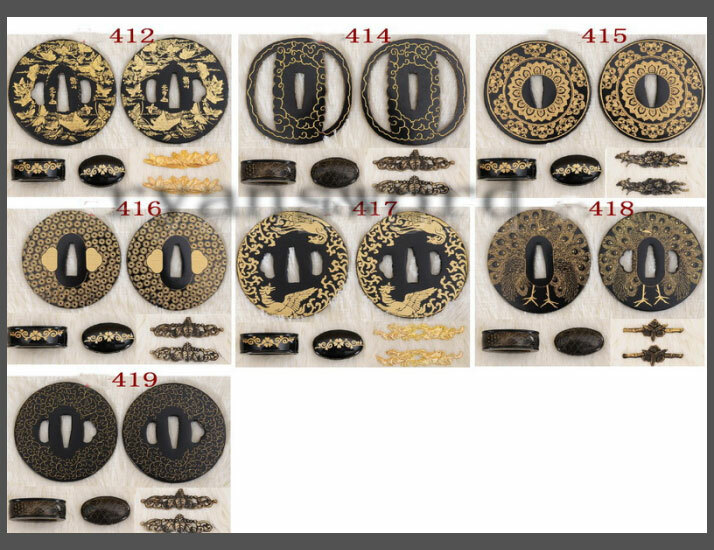 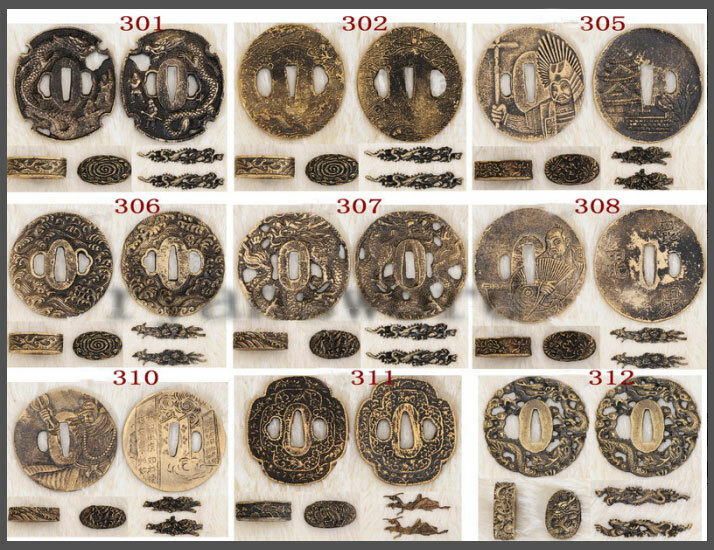 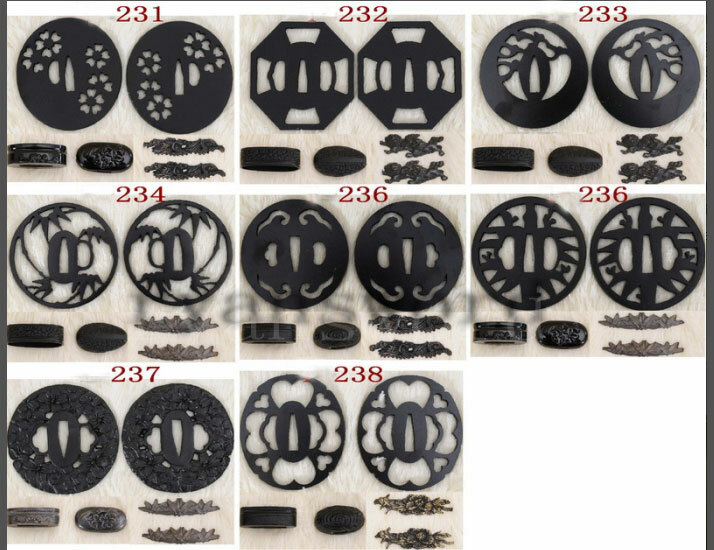 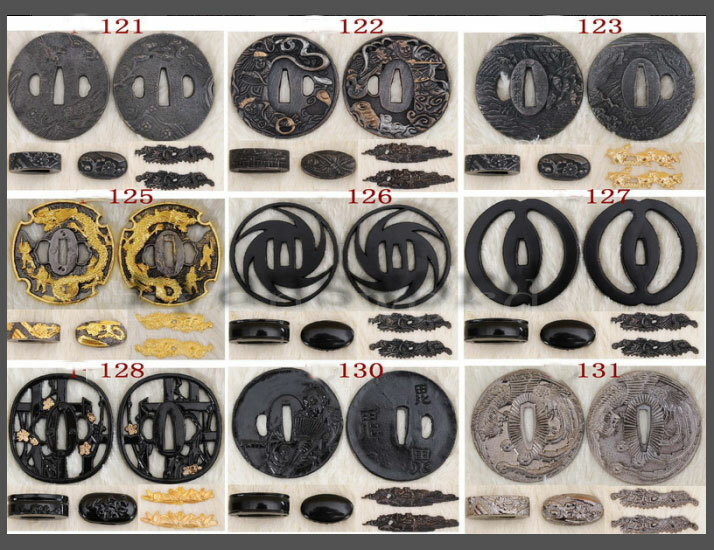 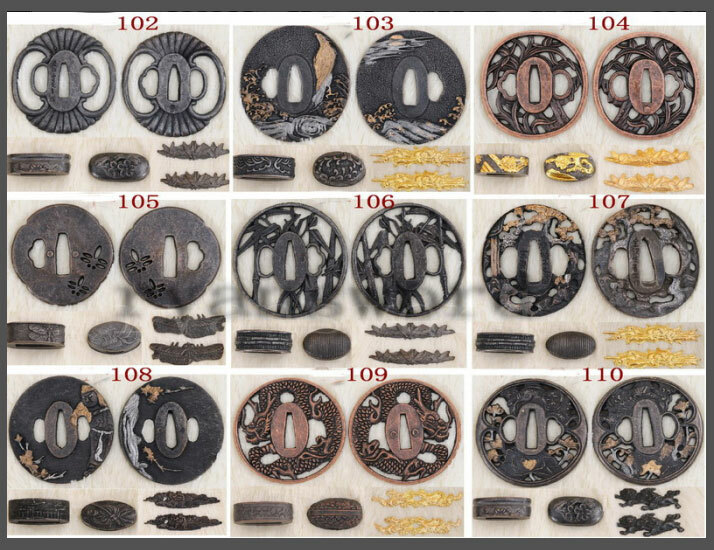 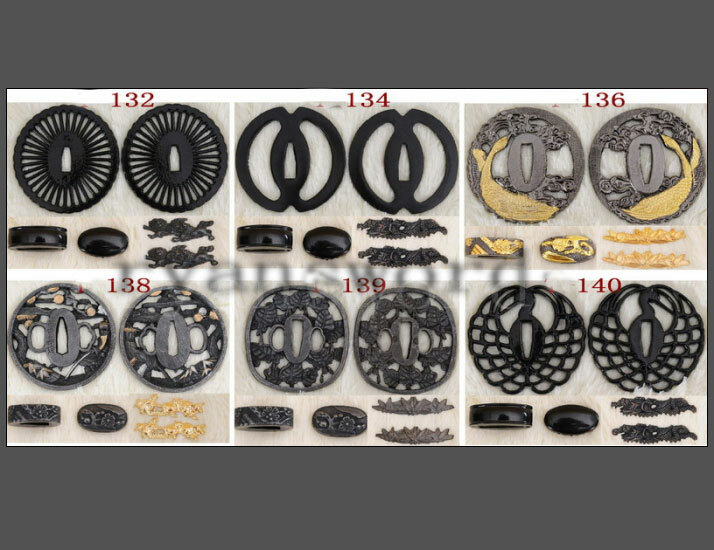 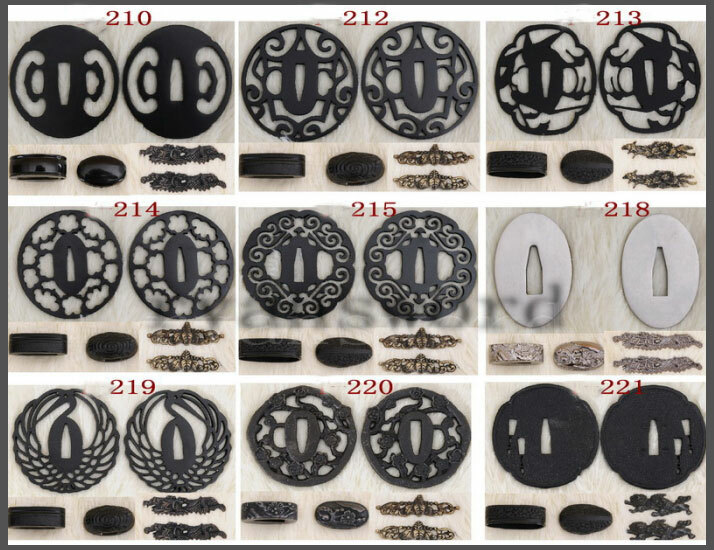 The motif is from Han dynasty. 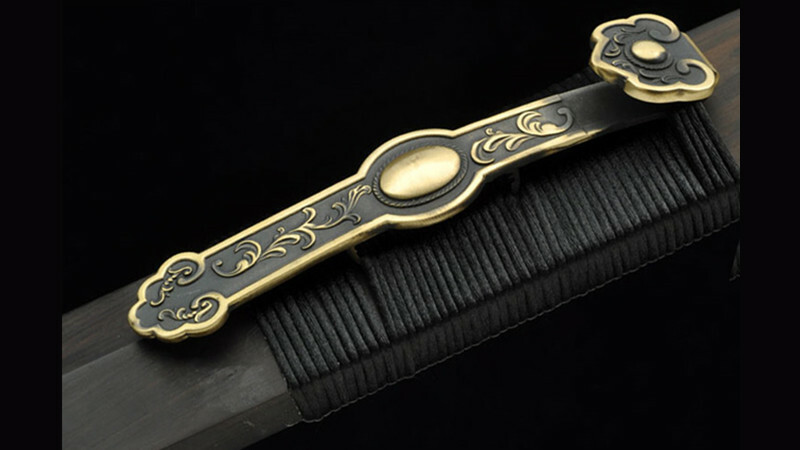 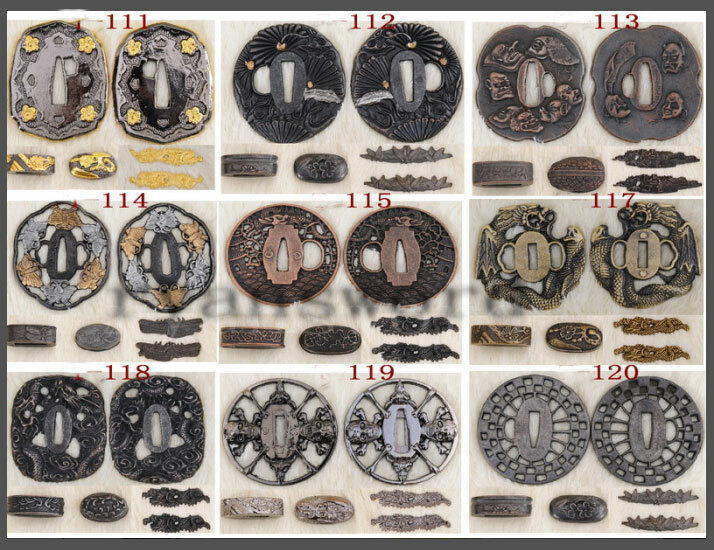 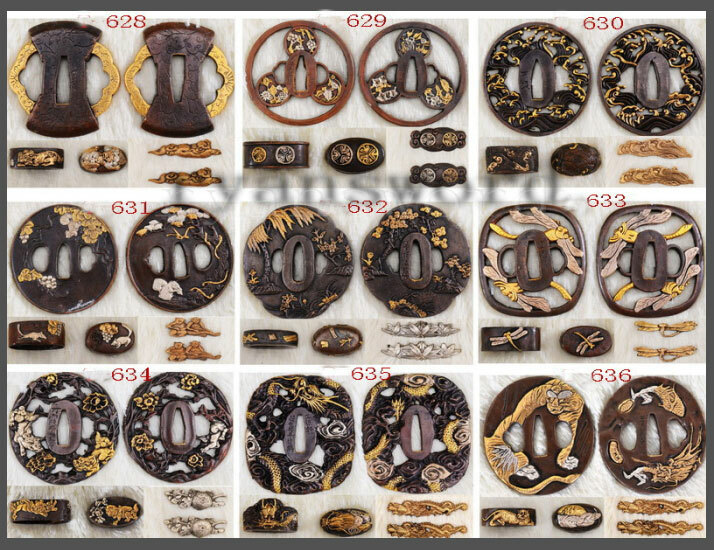 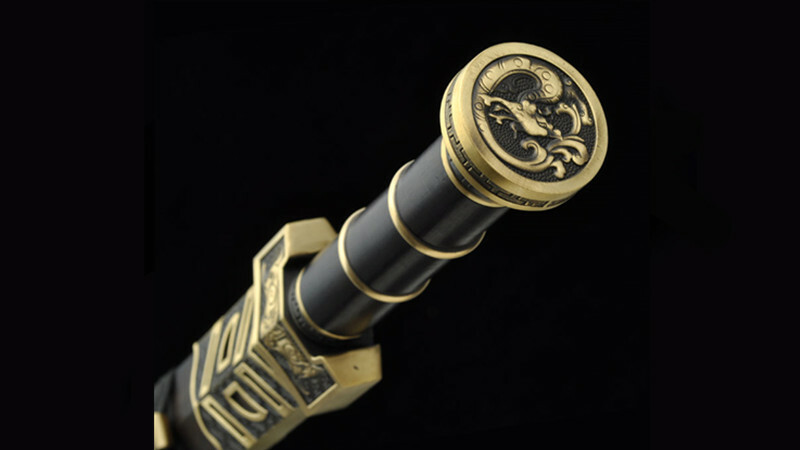 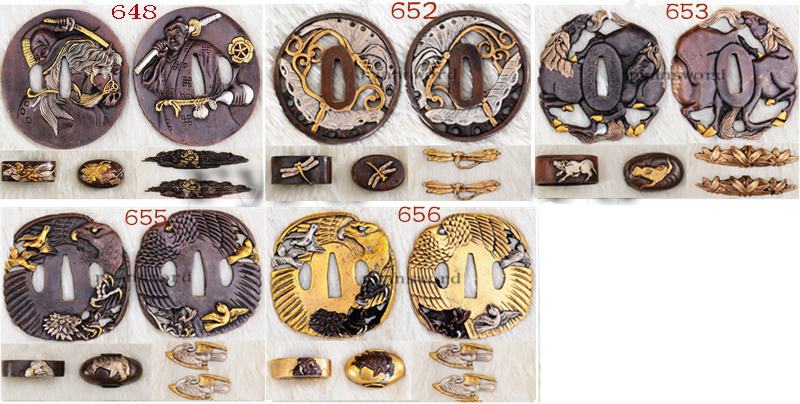 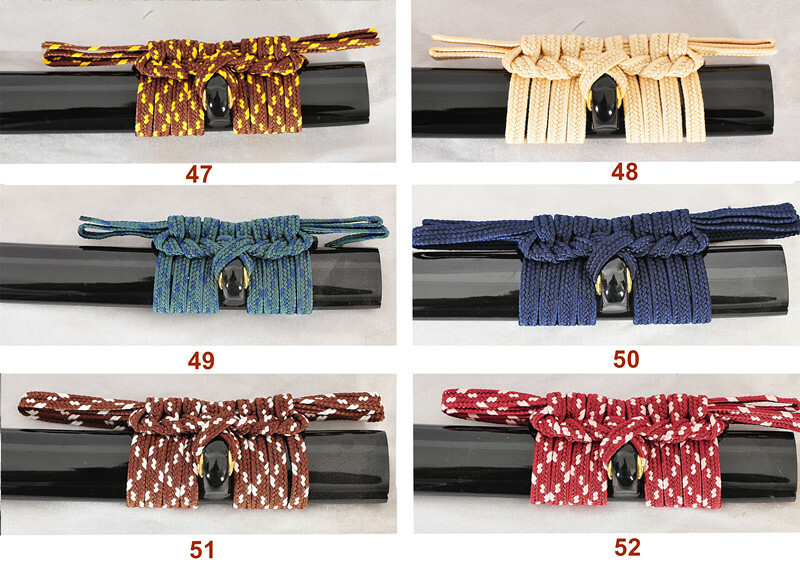 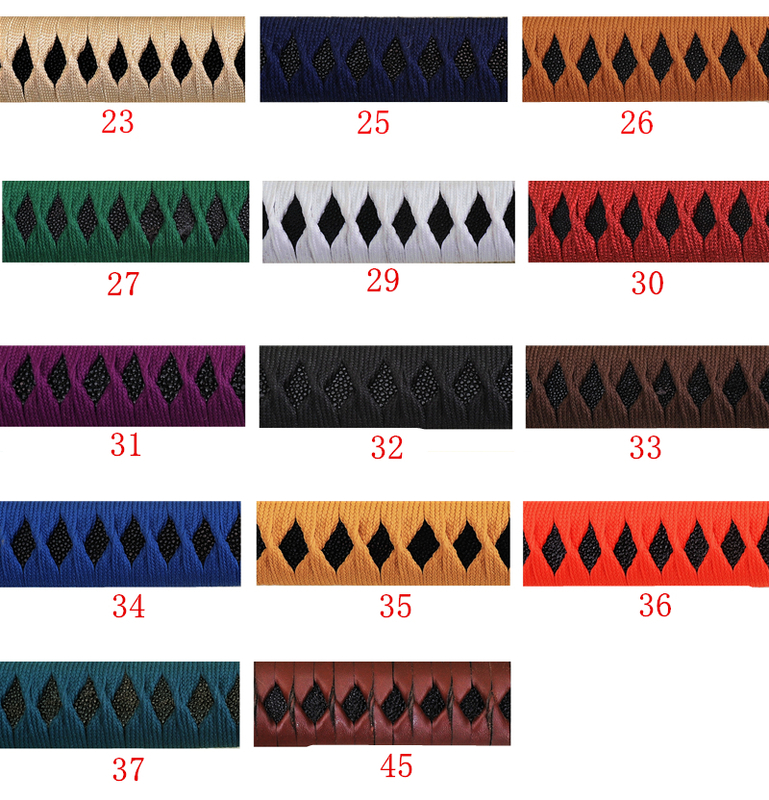 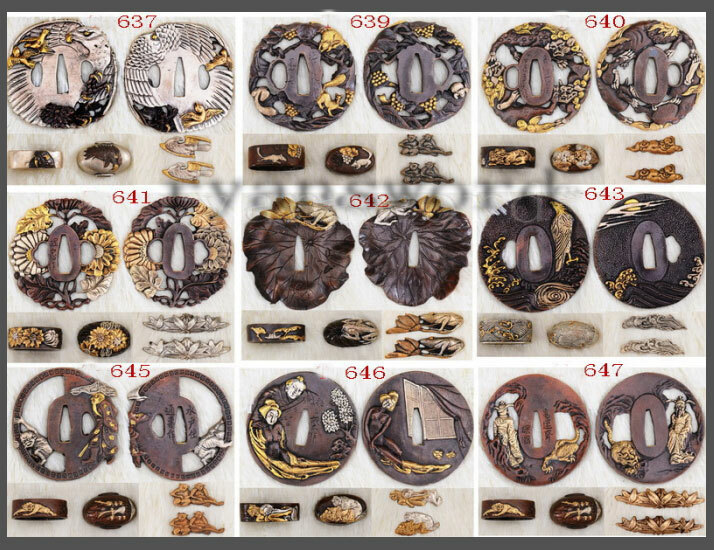 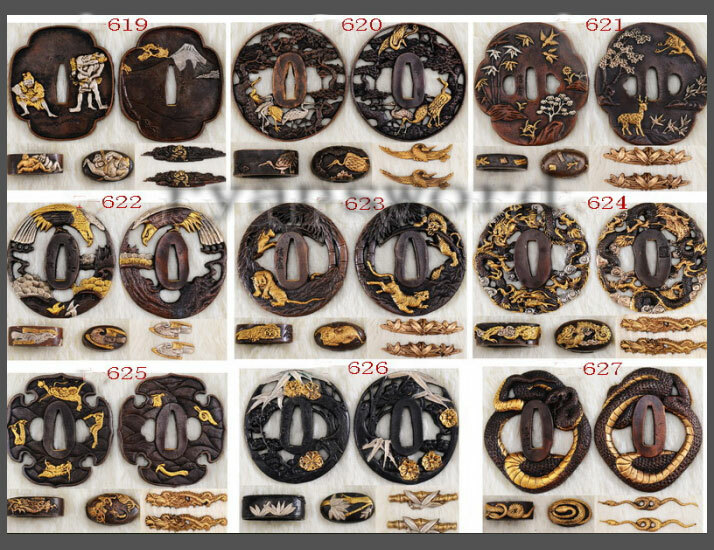 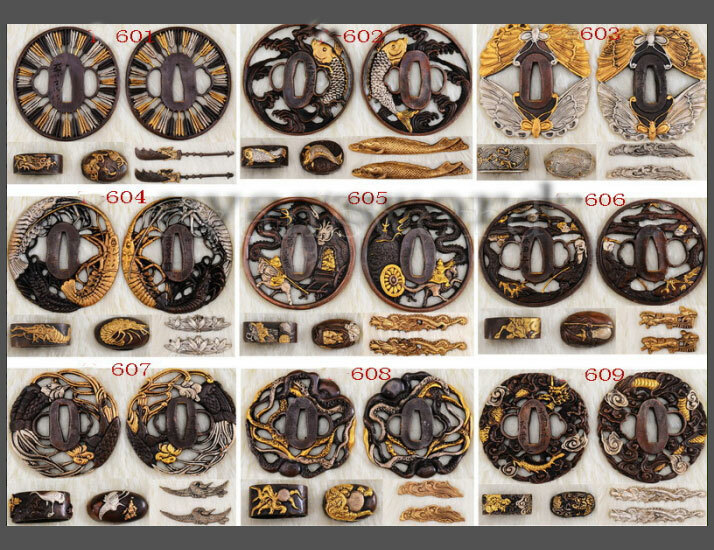 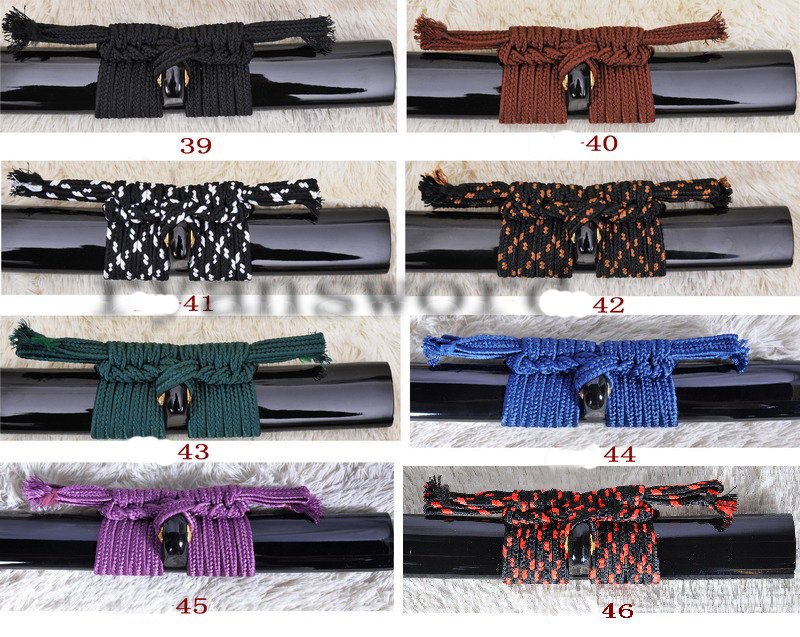 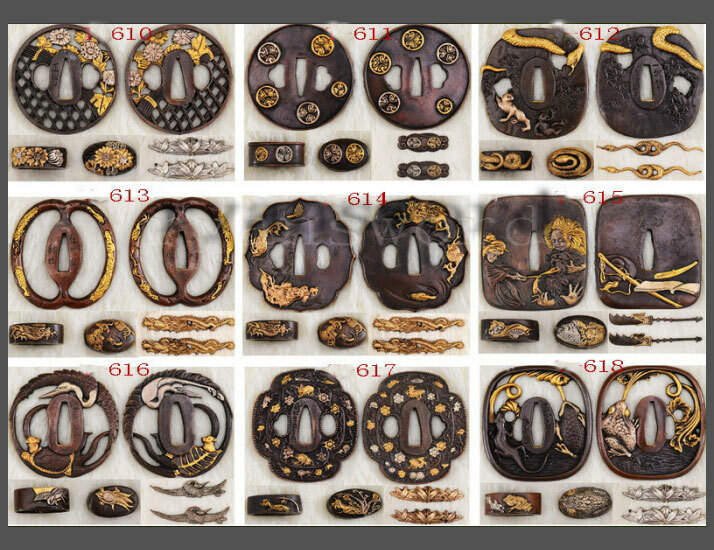 The decoration in the middle of the scabbard is a ruyi. 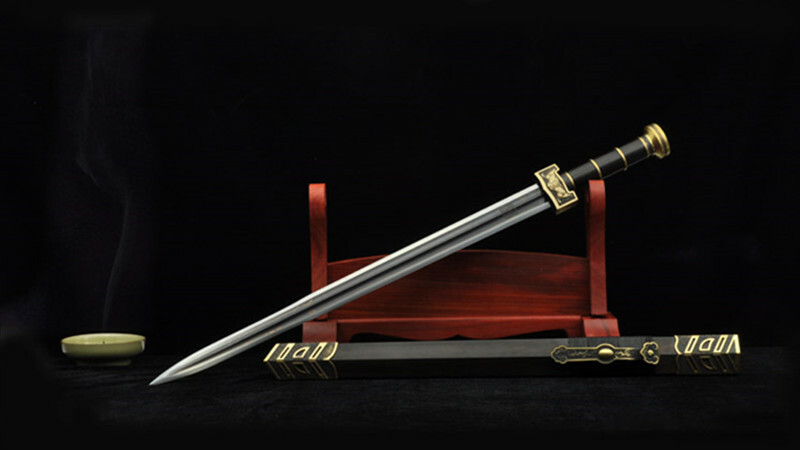 In Chinese fairy tale, ruyi is a weapon made by Yellow Emperor who is regarded as the initiator of Chinese civilization and the ancestor of all Chinese. 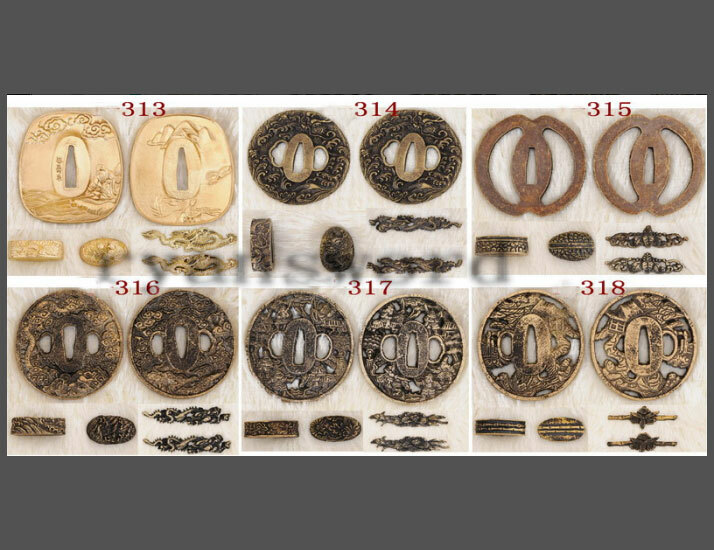 Ruyi is considered to have the power to exorcise evil spirits and bring good luck.